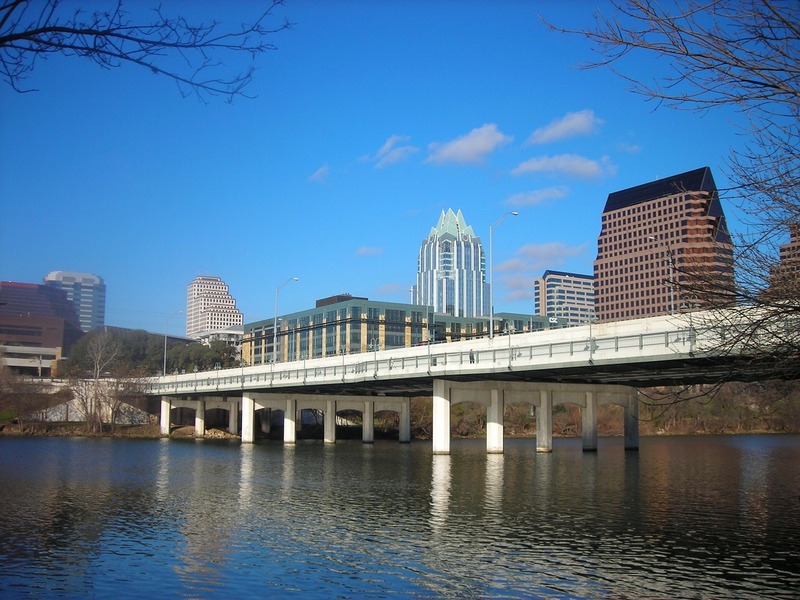 The Austin, Texas, water utility has issued a city-wide boil water notice, following flooding in central Texas that caused water supply lakes to be filled with silt and sediment. While there has been no bacteria detected in the system yet, the supply water requires extended filtration to cope with the debris. This marks the water utility’s first-ever city-wide boil water notice, according to the Austin Statesman. Under usual conditions, Austin Water is able to produce more than 300 million gpd, but the utility is now only able to produce approximately 100 million gpd, as reported by KUT. In the Eanes school district, drinking fountains will be covered and bottled water will be delivered. Students are being encouraged to bring bottled water and cafeteria’s will not serve salads. Additionally, Austin Public Health said that restaurants and food providers are aware of the water issues.